At first glance the biggest technology news of this week read like an April Fools joke: Facebook has bought virtual reality helmet maker Oculus Rift for $2 billion dollars. That’s more than Google bought YouTube for back in 2006. The move has confused many. 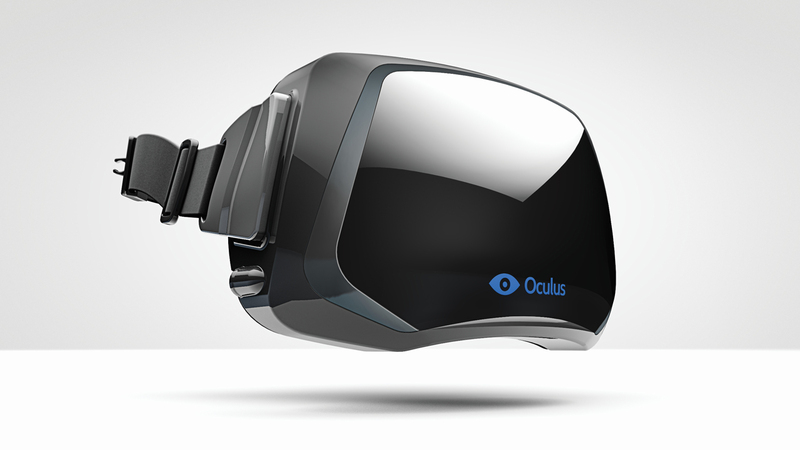 Oculus Rift started off life as a Kickstarter project. Its creator Palmer Luckey is a 21-year-old wunderkind who used the crowd-funding service to raise enough money to bring his prototype virtual reality headset to market. He originally wanted $250,000 and ended up with 2.4 million dollars of funding – such was the popularity of his VR plan. Virtual reality is something that the technology industry has been interested in for some time, but no one has really made it work. Oculus was/is different, it has an incredible wide field of view and, if you can forgive the occasional rumour that it makes you feel a little nauseous when using it, it’s been wholly embraced by the gaming world. Well, that was until Facebook came on board. Despite the huge amount of money Oculus Rift made on Kickstarter, its appeal was that it was a device made by a plucky startup. This wasn’t a big tech company bidding for your eyes – like Google is currently doing with Glass – this was a young guy with a huge vision. And now another young guy with a huge vision has seen the potential in Oculus Rift and decided to buy the company. Mark Zuckerberg, still only 29, said in his blog about buying Oculus Rift that it was about making sure Facebook is ready for the future. “Virtual reality was once the dream of science fiction. But the internet was also once a dream, and so were computers and smartphones. The future is coming and we have a chance to build it together,” the post reads. The problem that Zuckerberg is facing is that Facebook is now so big, it will inevitably get backlash when it simply snaps up smaller, cooler companies that have a loyal fanbase. Oculus fanbase is loyal and not happy. WhatsApp’s fanbase is also loyal and not impressed that it is now part of the Facebook family – a family a lot of them wanted to get away from. It’s still not that clear what Facebook will do with Oculus Rift but the parallels are there with the social network, if you look hard enough. Facebook is about connecting and communicating with people who live all over the real world; Oculus will eventually allow you to connect with the same people but in a vast virtual space. Zuckerberg is hoping that Facebook’s many followers will take the trip down the rabbit hole with him, going on virtual adventures with each other instead of merely liking a post and sniping about the latest Facebook fad. That future certainly isn’t here yet but having someone as big as Facebook flying the virtual reality flag means it will come quicker than many would have imagined.